I am not often up with the time on new music releases, but I really couldn’t let this one slide. I have actually been holding onto this information for a while to post closer to the release date… and I can’t keep it in any longer! 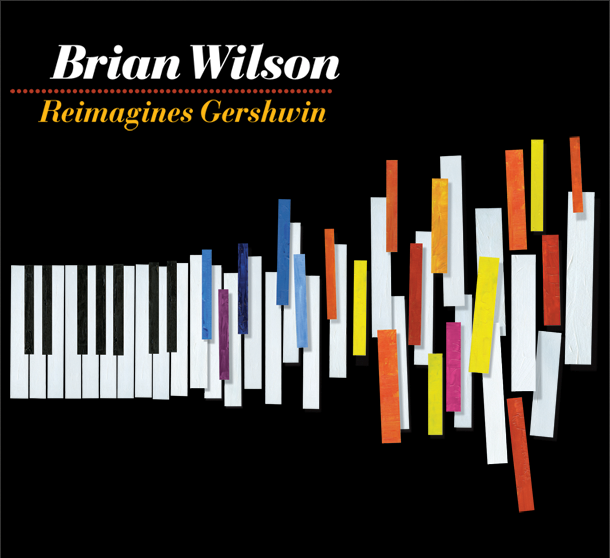 On Tuesday, August 17, Brian Wilson Reimagines Gershwin in a magical combination of classic interpretation to reinventing the sounds of Gershwin entirely. This promo video encapsulates the full story of the history and development of this must have album for both lovers of Brian Wilson and George and Ira Gershwin. Go to www.brianwilson.com to listen to one of the two original tracks that Brian Wilson developed using one of the 114 unfinished Gershwin melodies , “The Like in I Love You” and repeat.